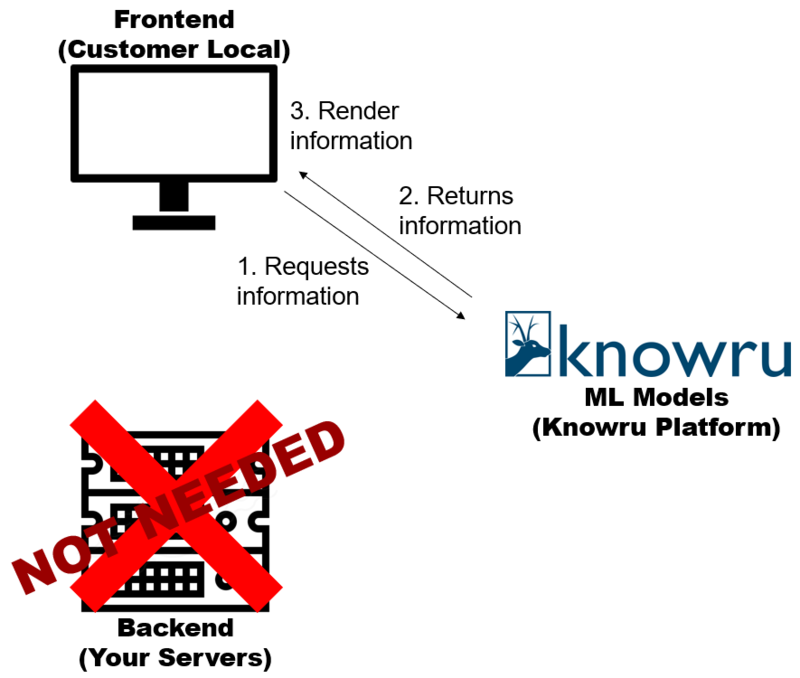 April 11, 2018, 1:47 a.m.
Knowru’s new frontend features which we believe will greatly enhance your ability to navigate, visualize and manage ML models on Knowru. March 15, 2018, 3:09 a.m.
As new sets of data come in, it is necessary that you refit and release new versions of your machine learning models. In this article, we share the best practices and tips that will help you go through the release process smoothly. Feb. 20, 2018, 8:17 p.m.
Knowru now supports Cross-Origin Resource Sharing (CORS) and Content-Encoding headers. Jan. 8, 2018, 3:09 a.m.
Knowing usage is an integral part of managing your APIs. 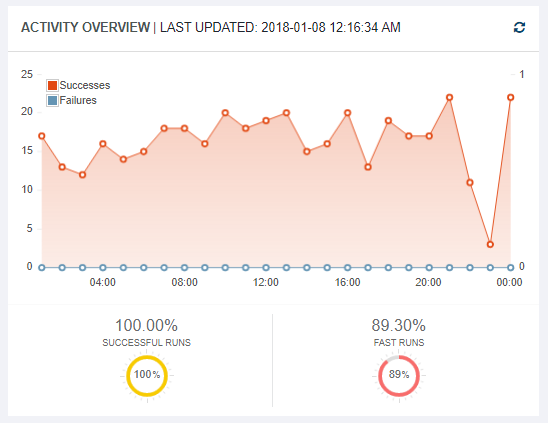 On top of that, Knowru provides various analytics features that you'd love in managing your APIs, such as visualizing distributions of key variables on the fly, setting alarms and monitoring response time. This post will talk about how to use various analytics features that Knowru offers. Find our CEO Ken Park's presentation material in the 4th PAPI conference in Boston to see how to combat online fraud using the most recent IT technologies. Sept. 18, 2017, 12:49 a.m. This tutorial will explain how to create your first AWS EMR application in 4 simple steps. Sept. 17, 2017, 10:10 p.m. Testing PySpark applications in a local environment ensures their appropriate behaviors without spawning multiple servers and incurring network cost. Nonetheless, writing a unittest for a PySpark application is different from writing one for regular Python applications because a PySpark application requires setting up a Spark context. This blog posts shows 4 simple steps to unittest PySpark applications. Sept. 17, 2017, 5:20 p.m.
BigData is getting more accessible thanks to new technologies such as Apache Spark. Here we present 4 simple steps to write your first Spark application. Sept. 10, 2017, 2:46 p.m.
Apache Spark provides hundreds of useful configurations for developers to optimize their applications. Here we share universally good 2 tunings you want to make for your Spark applications running in AWS EMR.